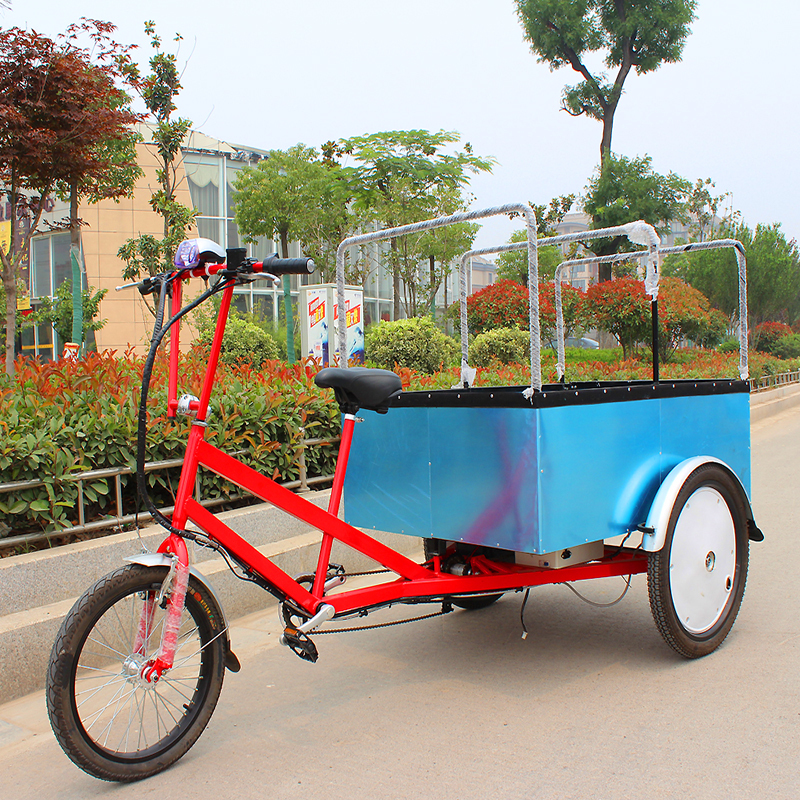 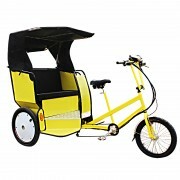 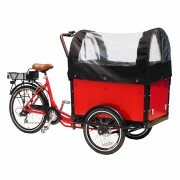 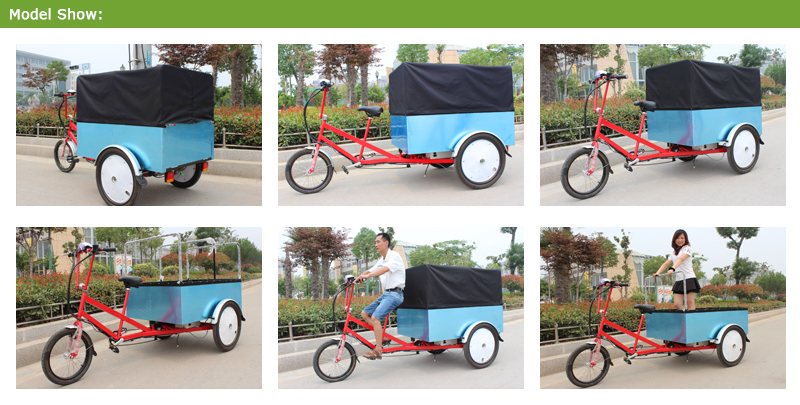 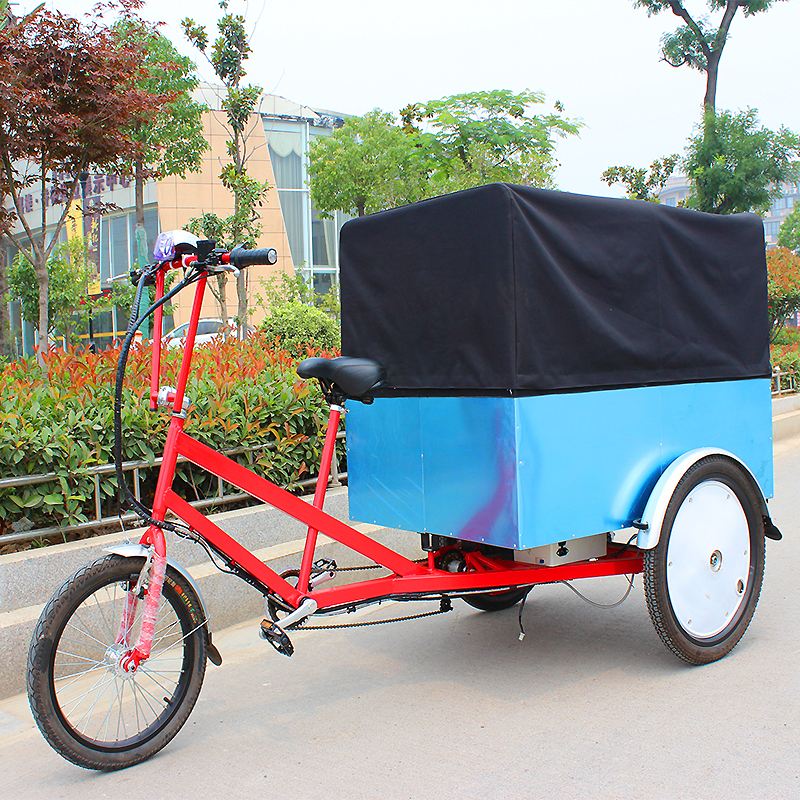 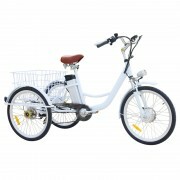 This cargo trike is extremely popular in Europe urban,People love cargo trike! 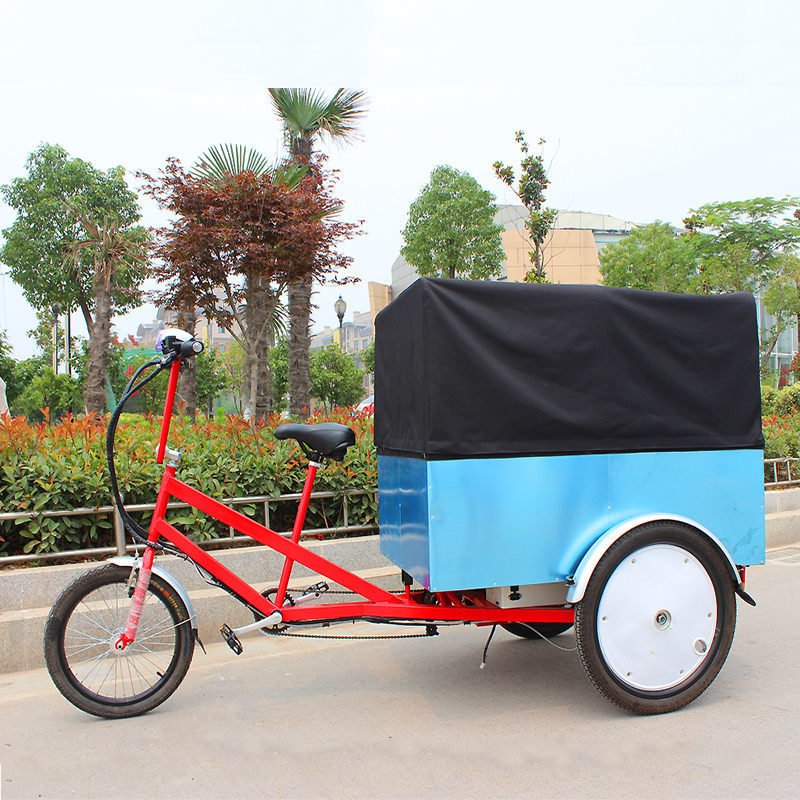 They enjoy the fresh air and sunshine and your business can enjoy this all-news and truly effective method of advertising bike. 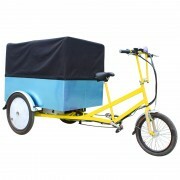 Driving a cargo trike is a fun way to make a living or to earn extra money as a part time job. 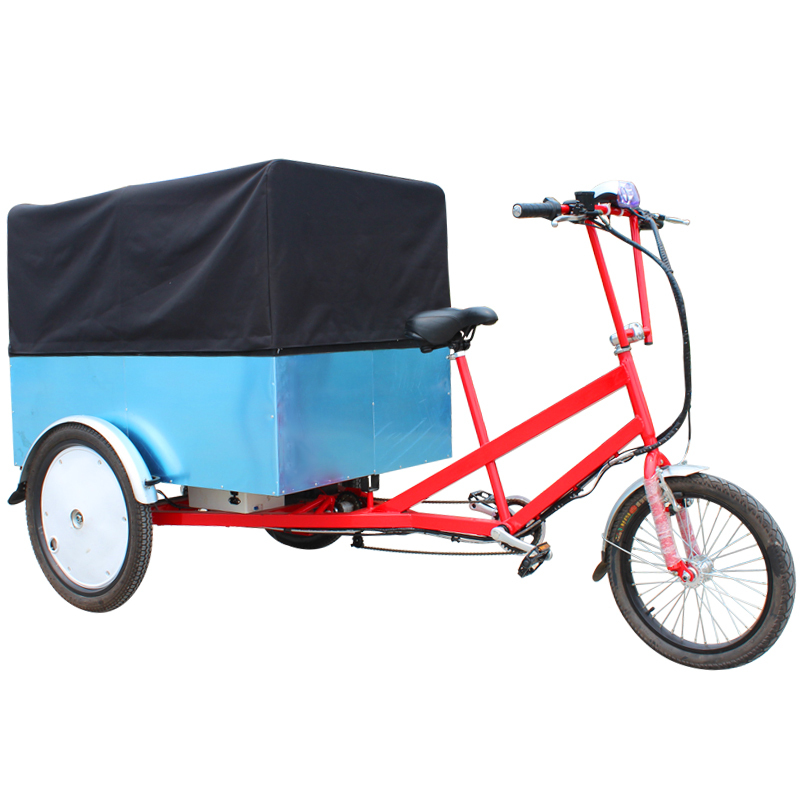 Making money as a cargo trike driver works much the same way for work. 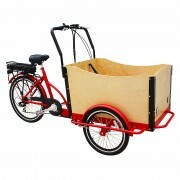 Category: Cargo Trike. 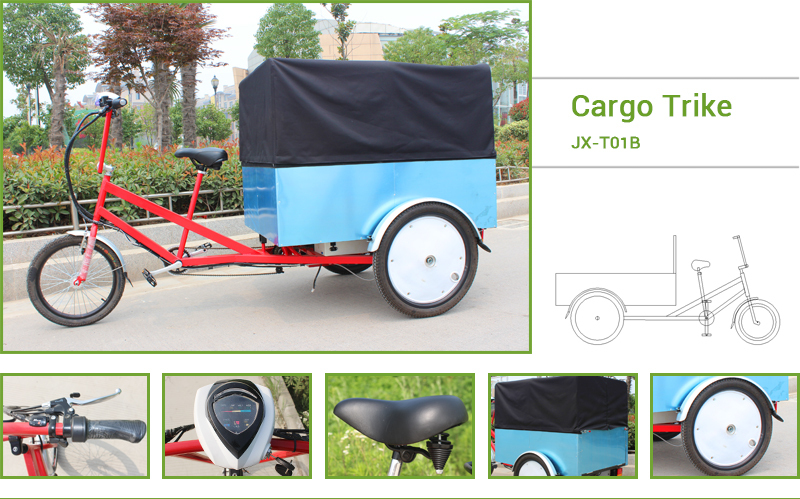 Tags: cargo trike, cargo trike bike, cargo trike for sale, electric cargo trike.